If you dream of adventure in South America, you might think of warm weather and beautiful beaches. But the beckoning country of Argentina has a surprise for you. The southern tip of South America, including Argentina, inches toward Antarctica where warm weather is not a guarantee and the beaches are a bit less welcoming. Travel to the wondrous countryside that is Patagonia and enjoy the vast open spaces and spectacular landscape that await you there. If packing your hiking boots and visiting a glacier seem like something more apt when traveling to Alaska and not Argentina, think again. Way down south sits a resort that promises adventure with a South American twist. 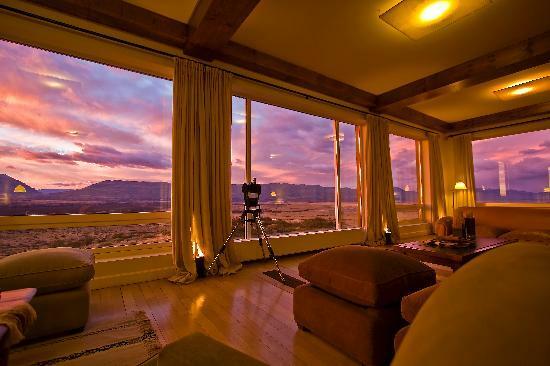 EOLO Patagonia's Spirit is a resort unlike any other. 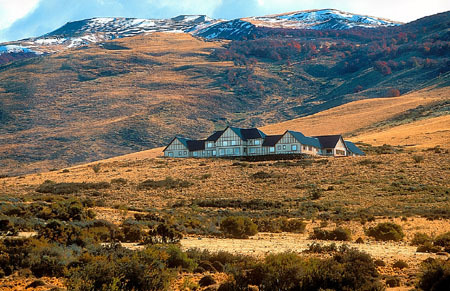 Located just 30 minutes away from the city of El Calafate and on the way toward the Perito Moreno Glacier you will find this luxury hotel. Tucked in the La Anita Valley with an amazing view of Mount Frias in the distance, EOLO sits on over 3,000 hectare of property and promises an unforgettable venture. 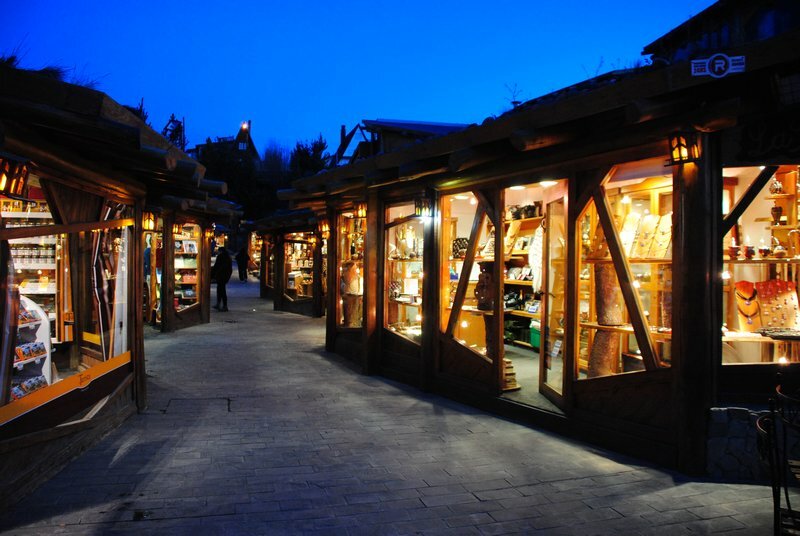 The city of El Calafate is considered the capital of the glaciers and seems to be the landing point for tourists visiting this area. 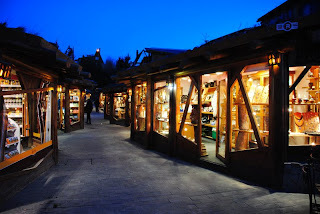 The charming city is small but offers adorable shops and some really good food. Although the city is entertaining, the glaciers steal the show. Traveling here, tourists will see breathtaking expanses of ice that exhibit a varying degree of color from white and grey to a blue so deep it is hard to believe it's not man-made. The EOLO resort also entices guests to try out hiking, horseback riding, mountain biking and bird watching, all activities that are easily accessible in this remarkable area. 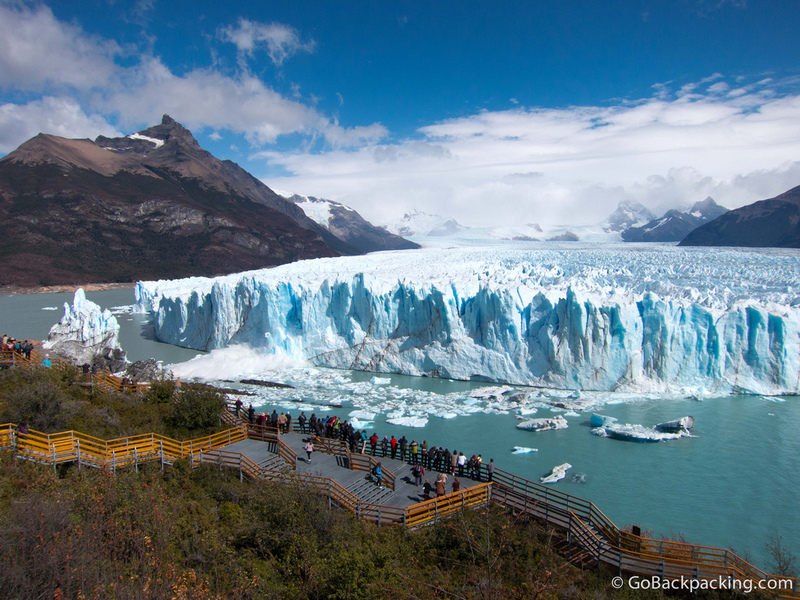 Get ready for the adventure of a lifetime in Patagonia. One thing that makes the EOLO resort so fabulous is that although it is obviously a lush resort, it remains comfortable and true to the surroundings. The easy going interiors make guests feel at home so that kicking off dusting hiking boots and propping up your feet is not only accepted but expected. Simple sophistication is the best way to describe EOLO. Head to the bar for a drink, to the restaurant for a decadent dinner or float your worries away at the indoor pool, the amazing amenities here are ample. Wherever you look the views are phenomenal and the staff ensures that you will want for nothing. Enjoy the extravagance and quality you find when staying at the extraordinary EOLO Patagonia's Spirit. WhatAHotel! prides itself in offering top-notch hotels along with exclusive and complimentary perks and benefits that set us apart from other online travel sites. Let us help you book your trip to Patagonia where you can stay at the inspiring EOLO Patagonia's Spirit, a resort where unique experiences are the norm. Get ready for the South American adventure of your dreams in Argentina.